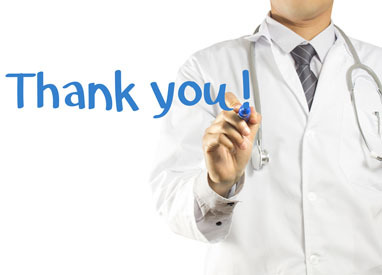 Thank you for your interest in Gulfshore Concierge medicine. We will make every effort to reply to your message within 24 hours. If this is a medical emergency, please call 911 immediately for further assistance. Thank you for contacting us.